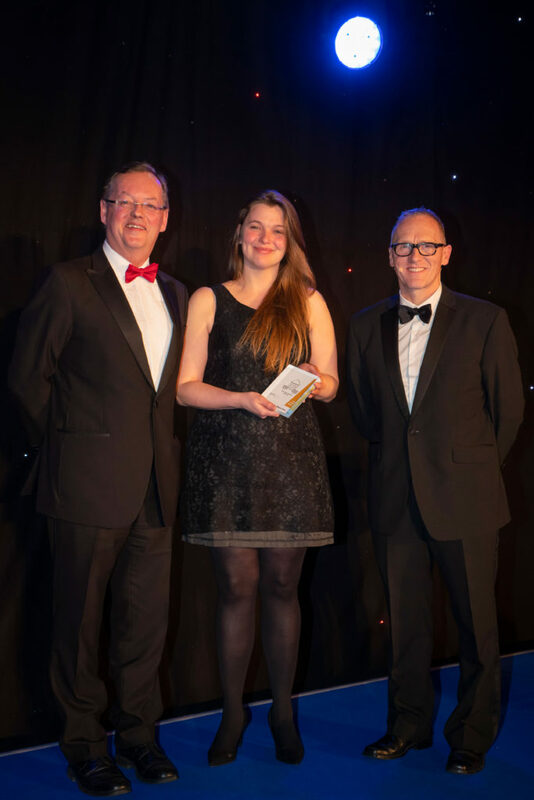 The awards, which were announced at a glittering ceremony in Newcastle Civic Centre’s Banqueting Hall, shine a spotlight on the tourism industry. BBC Radio Newcastle breakfast show presenter Alfie Joey hosted the ceremony and entertained guests throughout the evening. Durham won five prestigious Gold awards for Bed & Breakfast of the Year, Holiday Park/Holiday Village of the Year, Small Visitor Attraction of the Year, Business Tourism Award and Visitor Information Provider of the Year; with three Silver awards, one Bronze award and two Highly Commended awards. Sarah Stewart, chief executive at NewcastleGateshead Initiative, said: “Congratulations to all of tonight’s winners and those who contribute to the success of the North East tourism sector. This year we received a record number of applications and all the categories were tightly contested. Newcastle College and Bidfood continued their support for the awards as event sponsors for 2018. Visit County Durham sponsored the Taste of England Award. The North East Tourism Alliance is a collaboration of the region’s tourism bodies who work together on projects that will benefit the tourism industry across the region. The founding members of the alliance are Visit County Durham , NewcastleGateshead Initiative, Northumberland Tourism, and The North East Hotels Association. The North East England Tourism Awards are also supported by South Tyneside Council and North Tyneside Council.